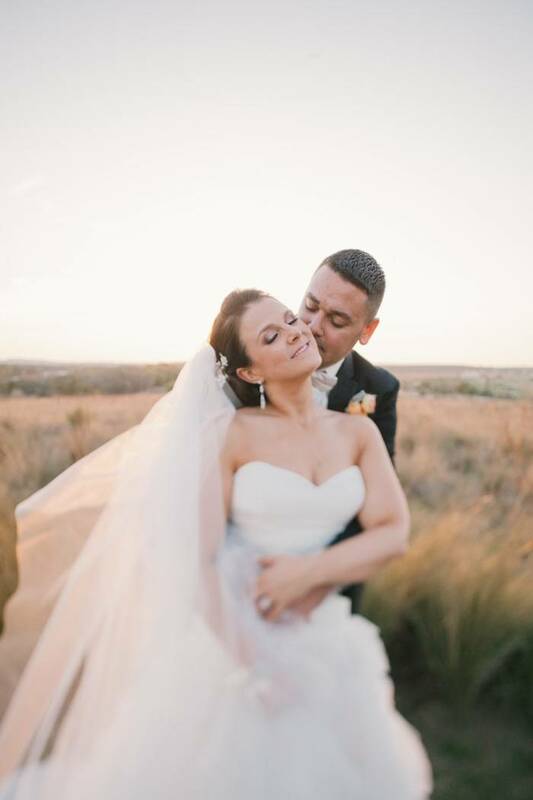 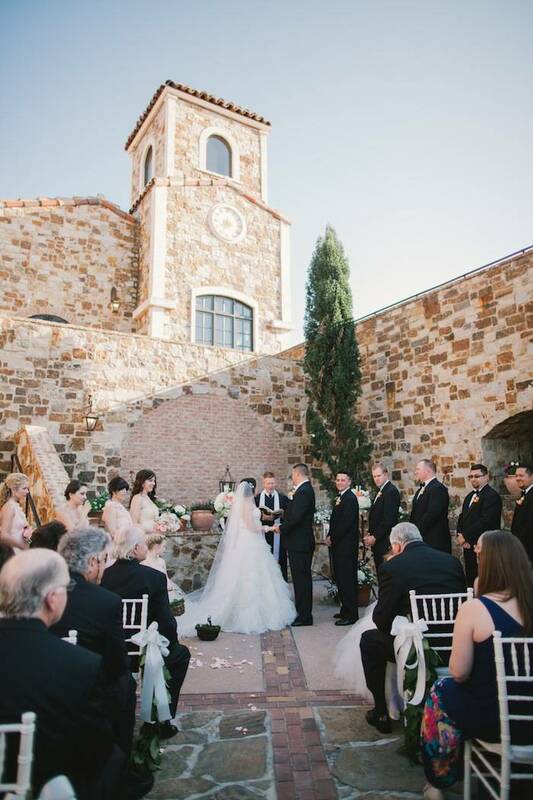 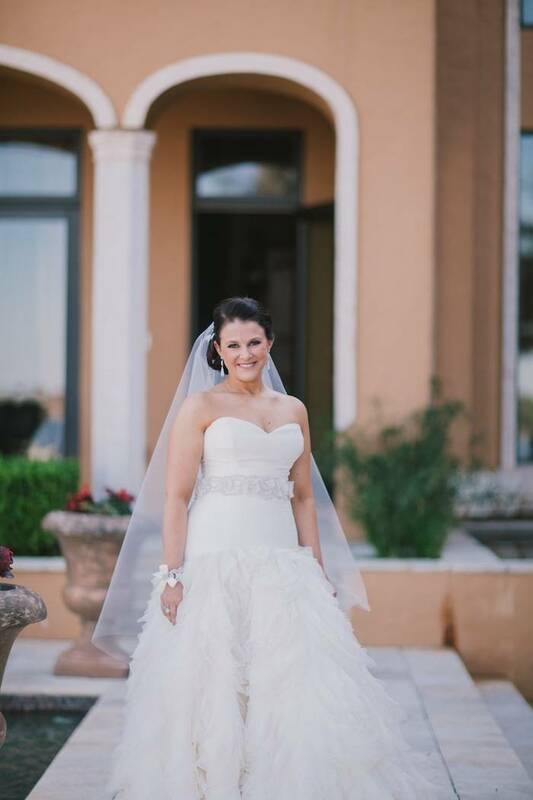 Michelle and Jason’s Orlando wedding at Bella Collina is the perfect inspiration for a romantic outdoor wedding in the springtime. 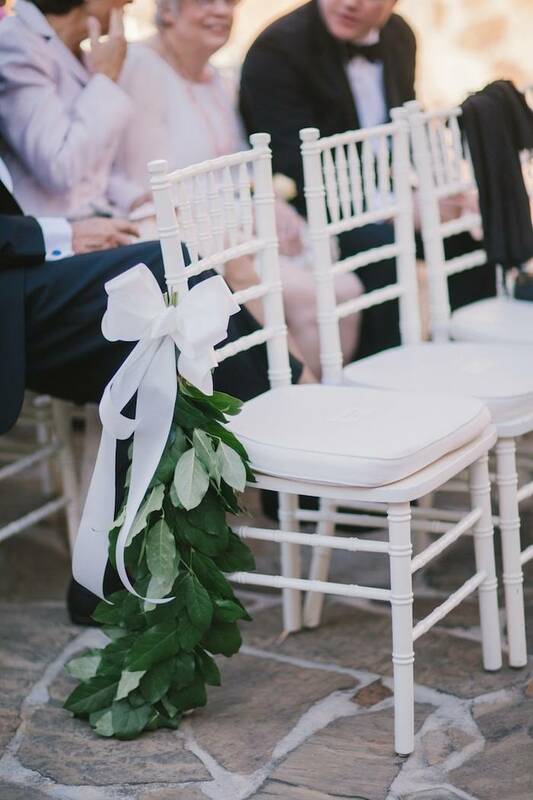 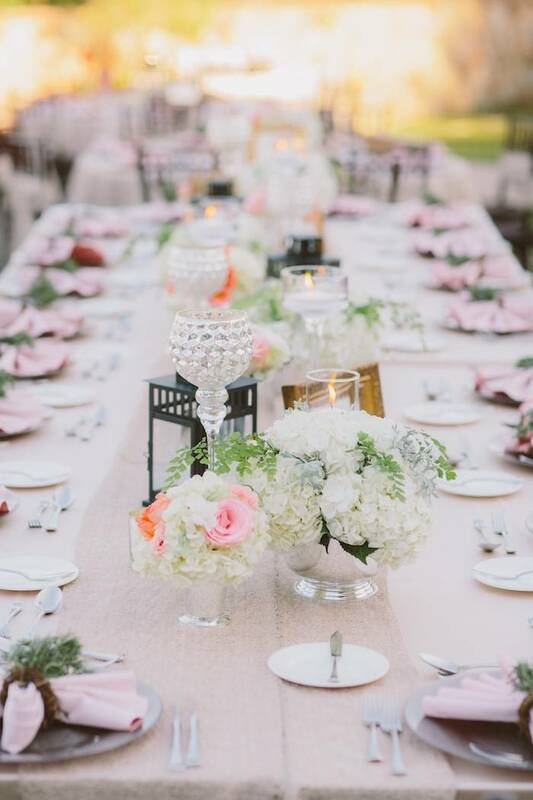 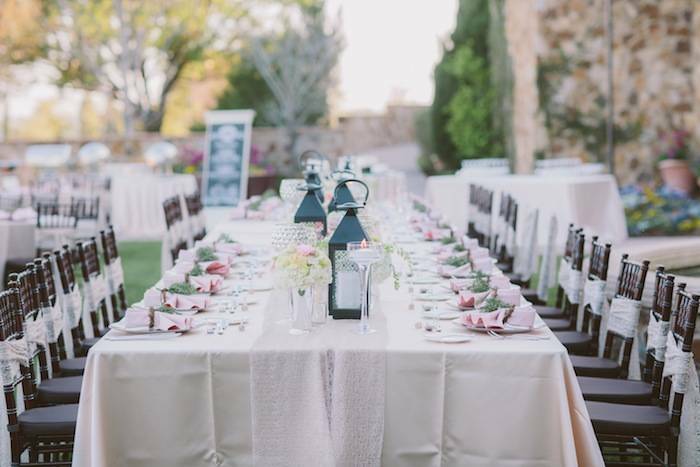 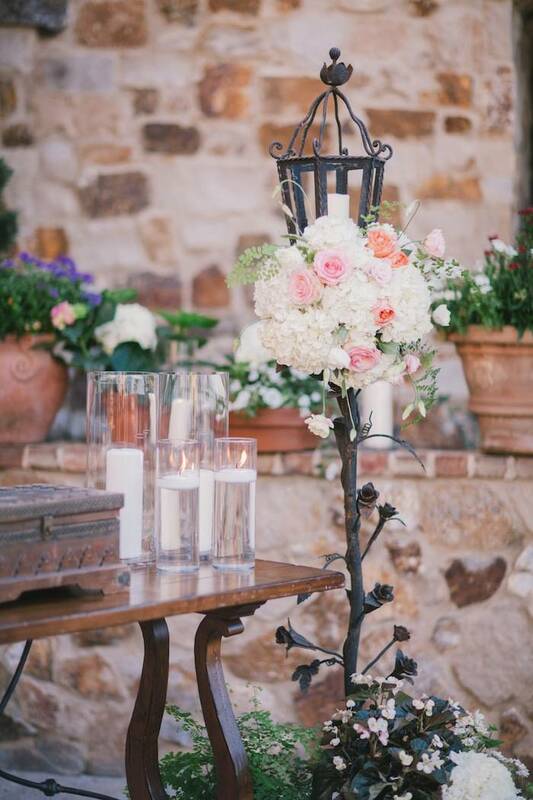 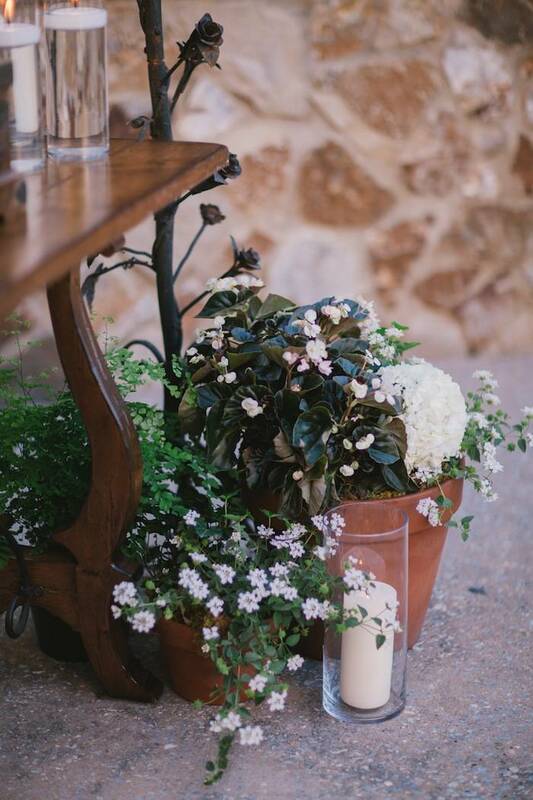 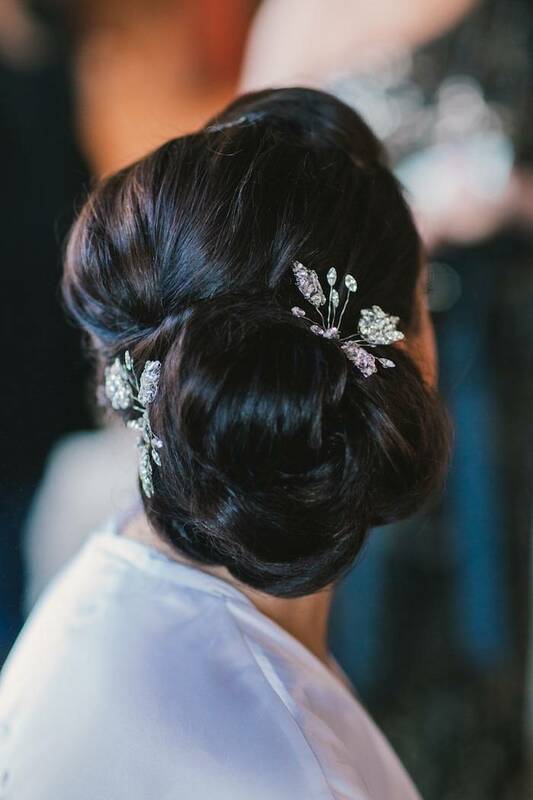 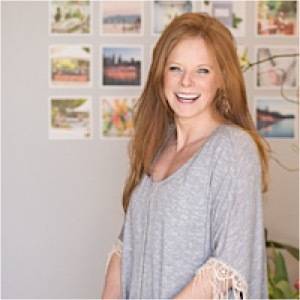 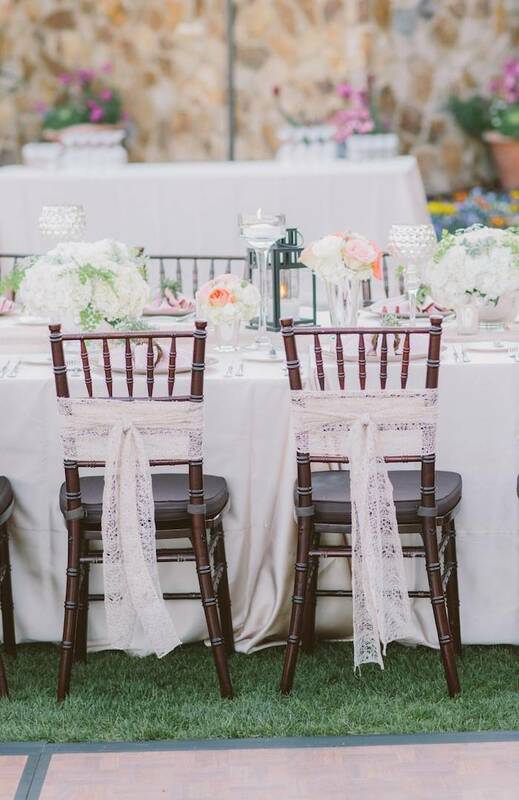 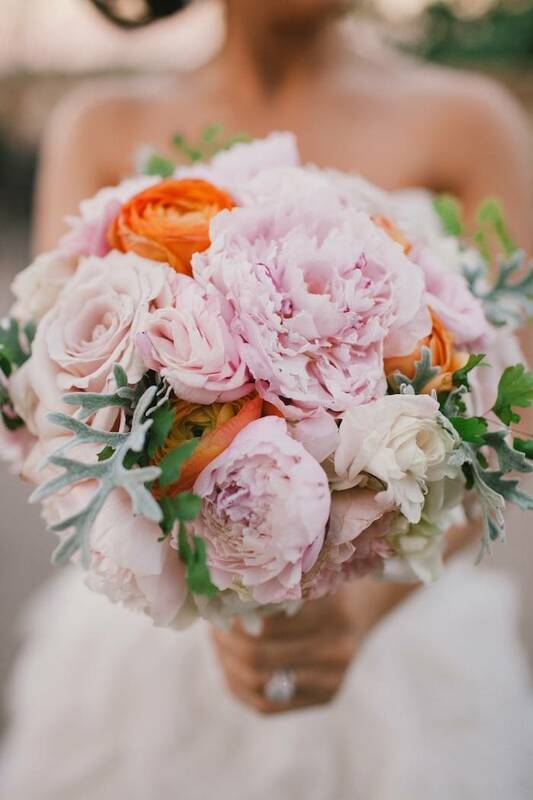 Wedding planner Brandee Gaar of Blush by Brandee Gaar whipped together this gorgeous event with splashes of soft lilic, earthy green, and pops of tangerine flowers. 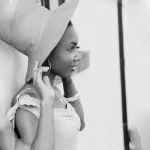 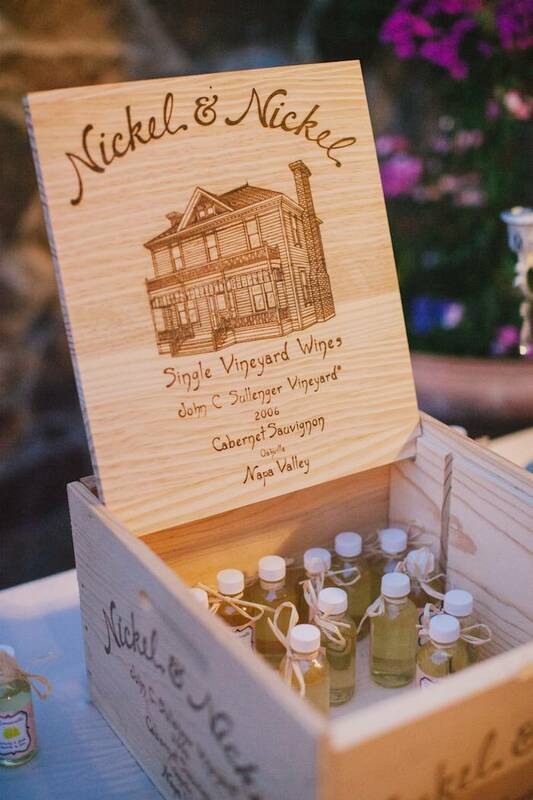 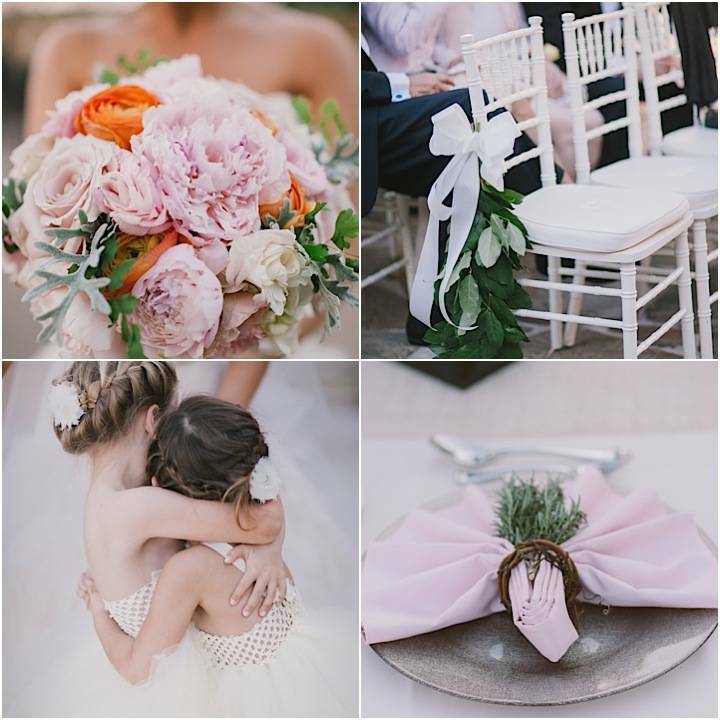 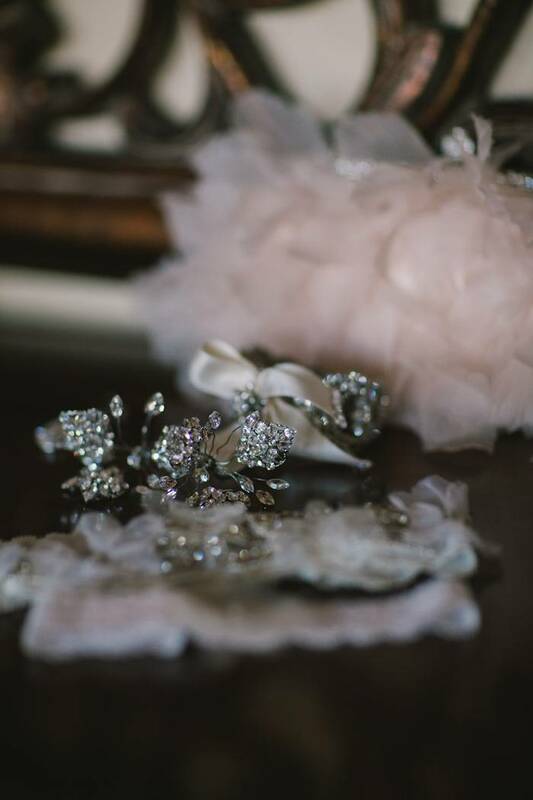 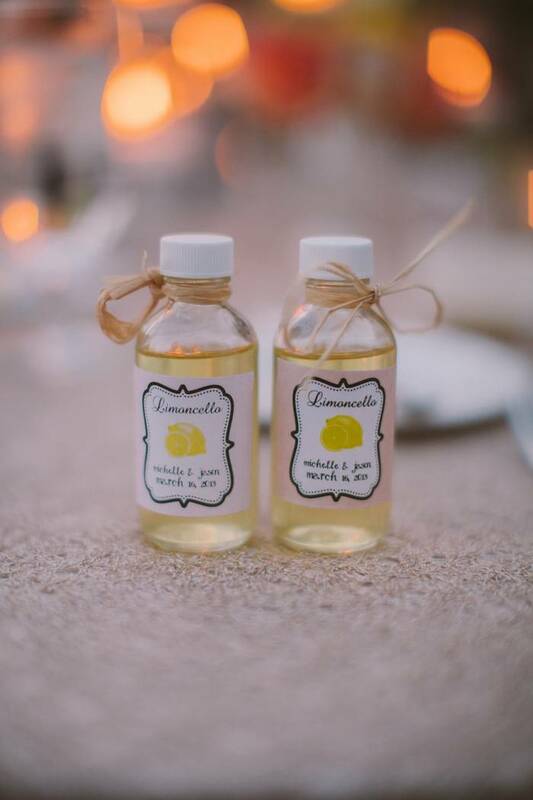 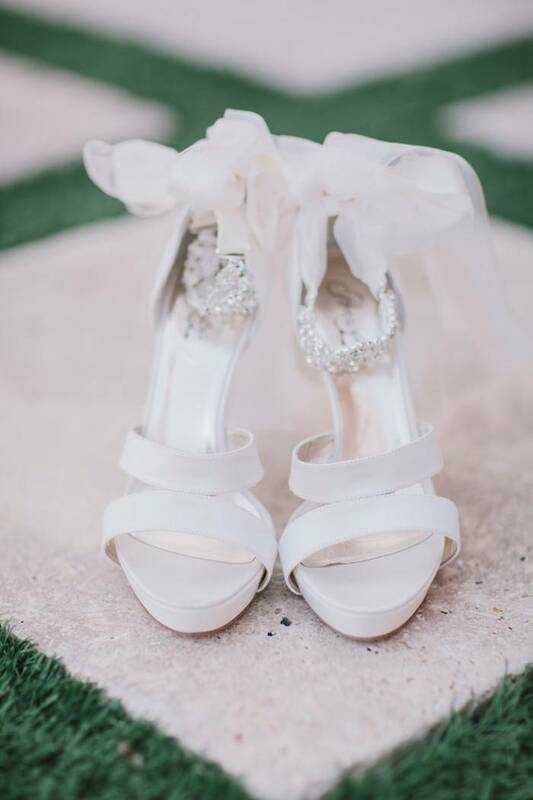 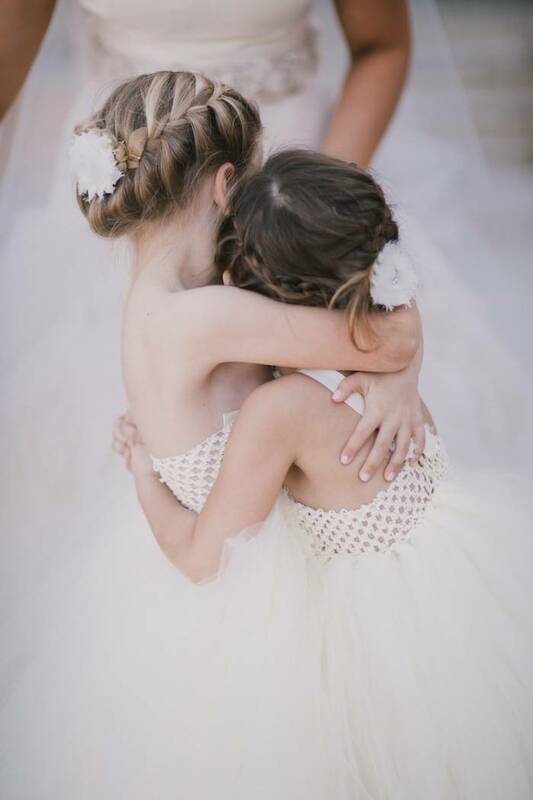 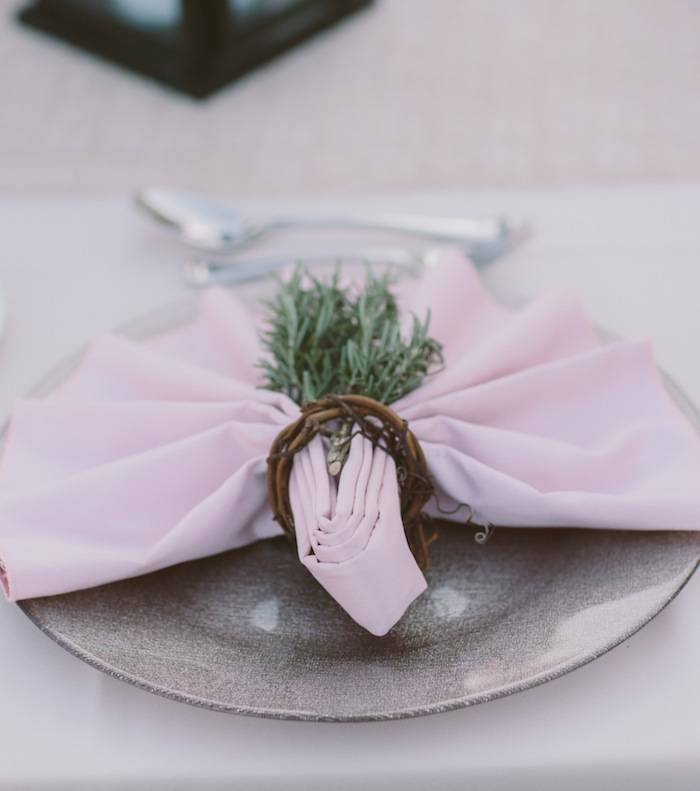 Along with the cutest flower girls ever and fun-size limoncello wedding favors, every single thing about this Orlando wedding screams “simple chic.” See even more photos below By the Robinsons for a little lush inspiration. 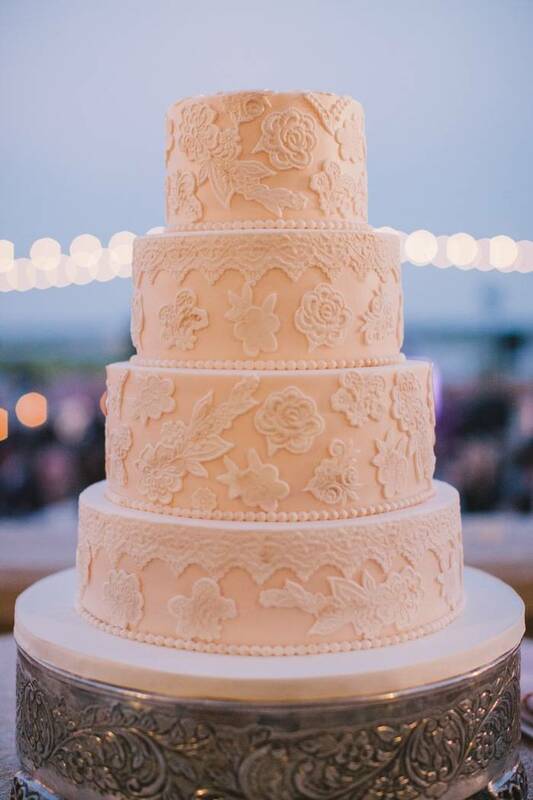 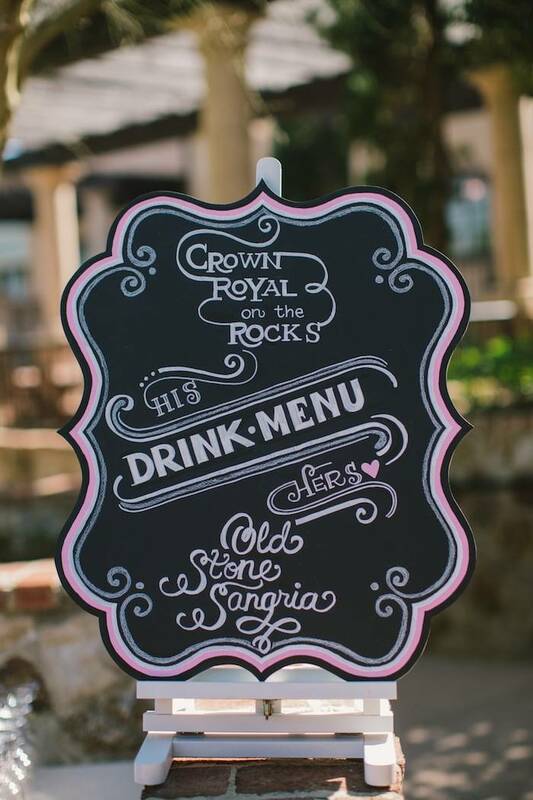 The Chalk Shop provided amazing wedding sings with creative designs, classic calligraphy, and genius use of color to really catch the eye. 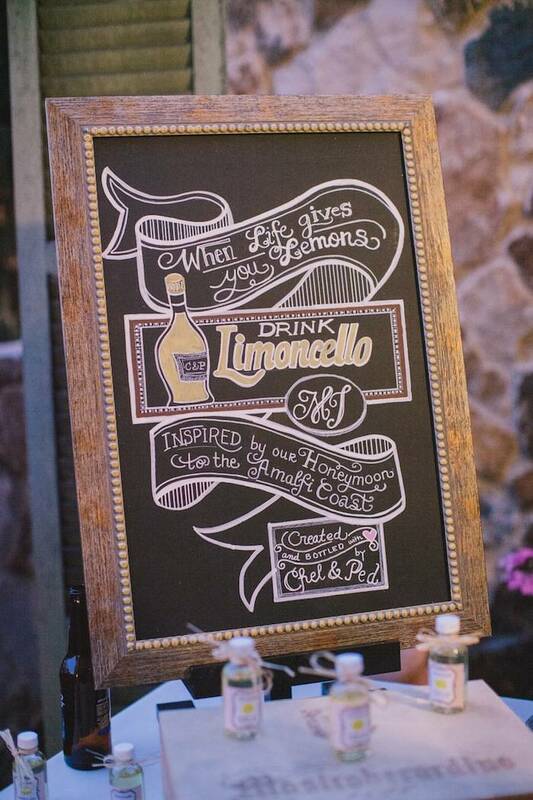 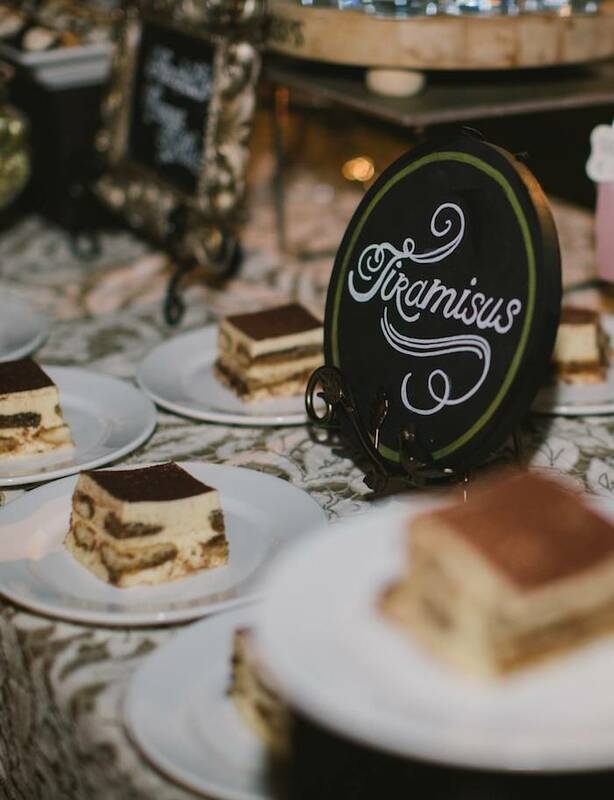 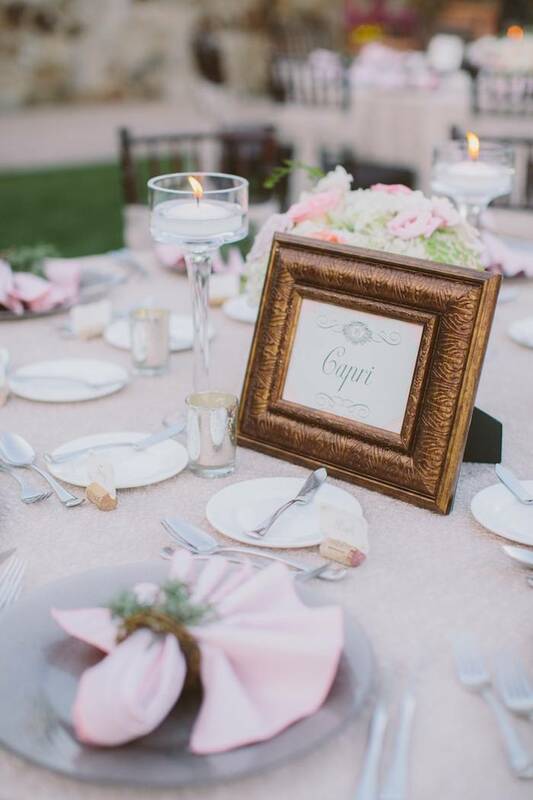 Signs played a big part in the decor of this Orlando wedding, so making them great was a good move. 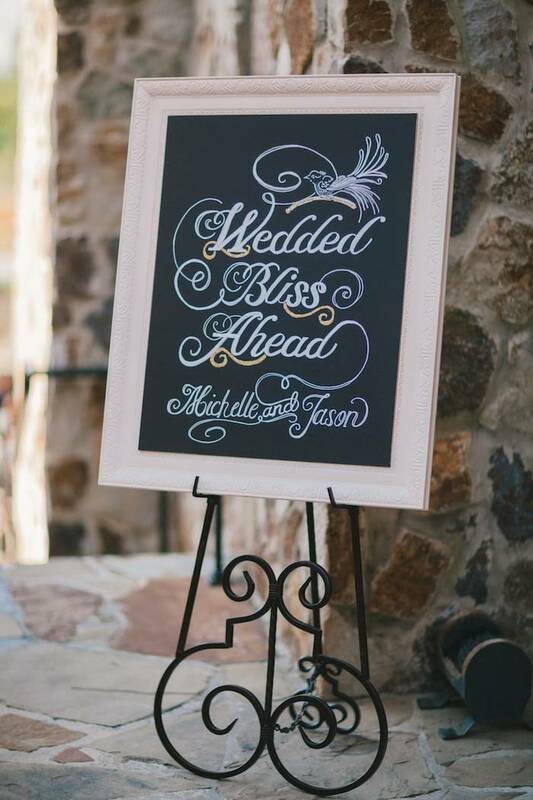 Check out the other wedding sign below.